Is yours 1/144? seems smaller than the 1/72 one I've got on the go. I seem to have seen one in 1/144 making the rounds of the NE USA shows. I fought my way through the ancient Italeri (shudder) 1/72 kit many moons ago. 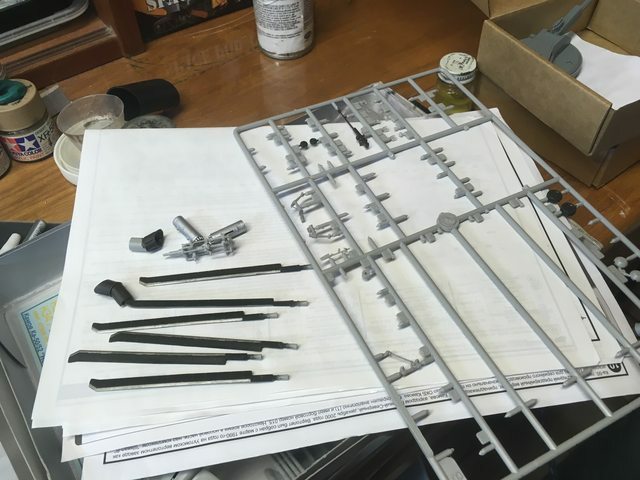 The newer Hobby Boss kit is an all new tool, but pretty simplified. I might have to rob the old Italeri gun to replace this stick-like blob..
Begemot decals will be fun though. 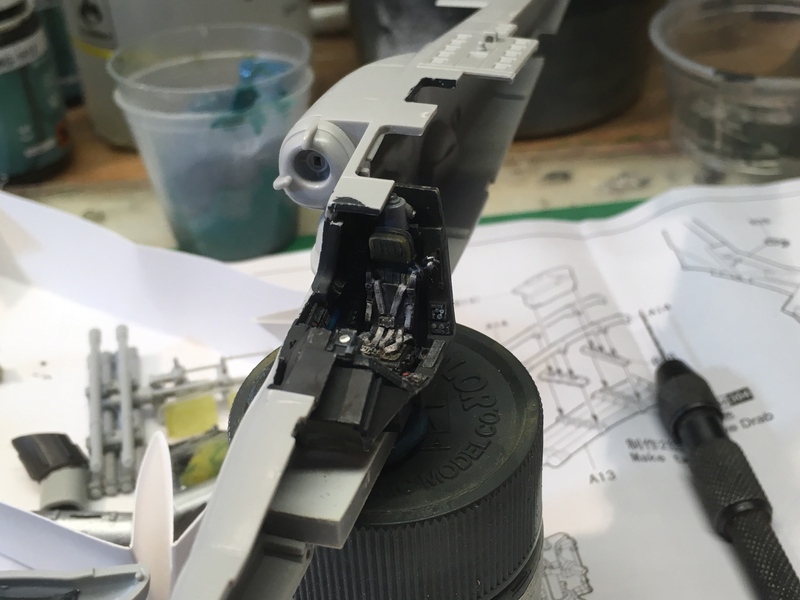 Nope the kit is 1/72 Mike, the nose is separate as Dragon also do the Ka52 using the same basic kit, Dragon also suggest adding weight to the nose to stop it tail sitting, which I did but it made it interesting to handle as it always wanted to be nose down. 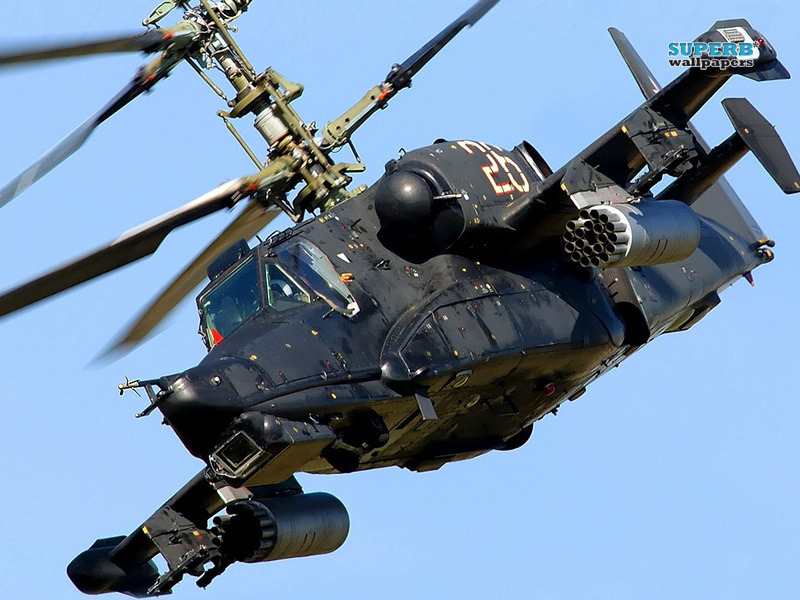 check the Dragon Ka50 page on scalemates. Well, this is probably the right place to chat this up. I was watching a video about thud pilots and they mentioned a rescue helo I had never heard about (bad hearing mostly) the SH/UH-2 Seasprite. 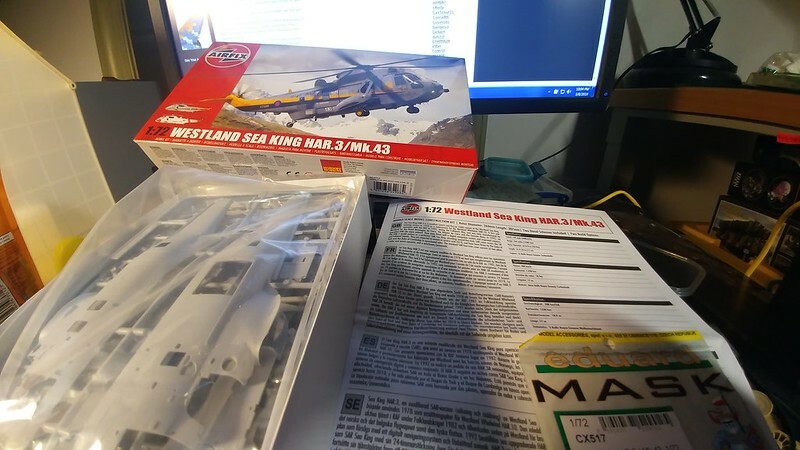 I thought that was kinda cool, all the choppers I usually hear about are the Hueys, and the Jolly Greens, So I immediately wanted a kit of it. Turns out there are a couple of moldings, but they'll all post Vietnam marks, and on top of that the Vietnam ones were all single engines, after the war they got re engined with two turbines. So no single engine versions are available, does anyone know of a conversion kit? I am ready to paint, but I am not sure of the color for the Westland Wessex HAS.1. What did the RAF use in 1962 for their sand color? The instructions state F.S. 30475. I have the same interest. 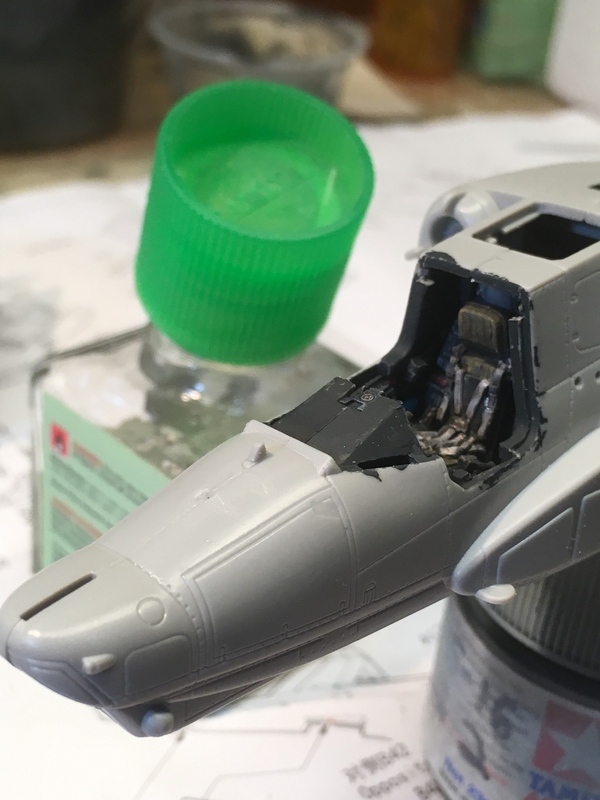 I purchased a resin conversion from Rotorcraft. Contain resin upper cowling. Very limited instructions. 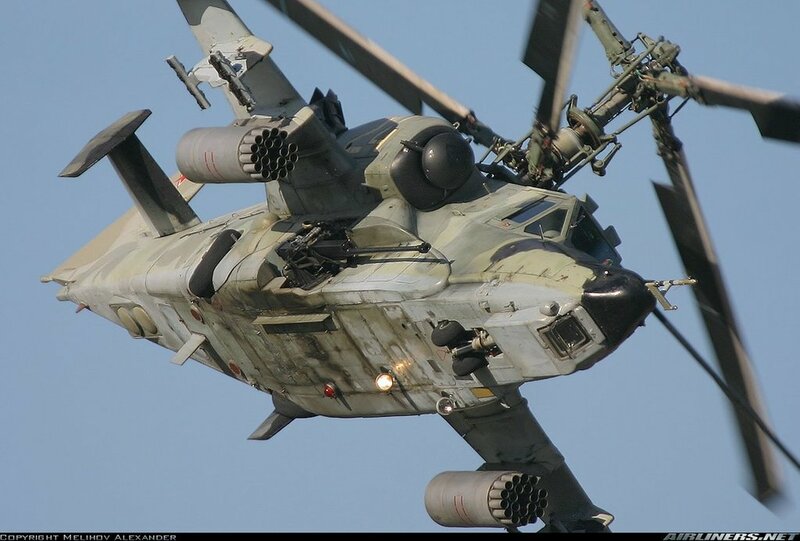 Trying to find info on 3 bladed tail rotor. Have emailed Kaman, no response yet. Hope this helps. Here's where my Sioux is at. Have a plan to fix the instrument panel but need the time and energy to put it into action. 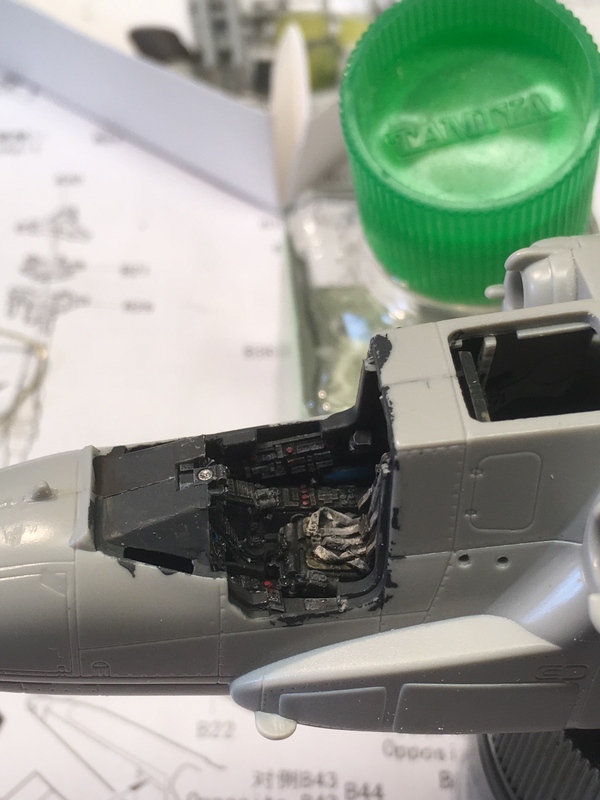 Internet is out at home, so no googling rotor head or final cockpit detail painting reference images, but I did get a fair amount of sub assembly detail painting done for the Ka-50. 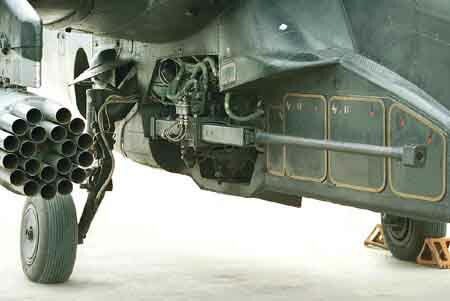 Counter-rotating main rotors = no tail rotor... DOH!!! All but ready to close up the fuselage. Pilots ejection seat and extraction rocket installed. Collective and stick installed. annndddd buttoned up at last. 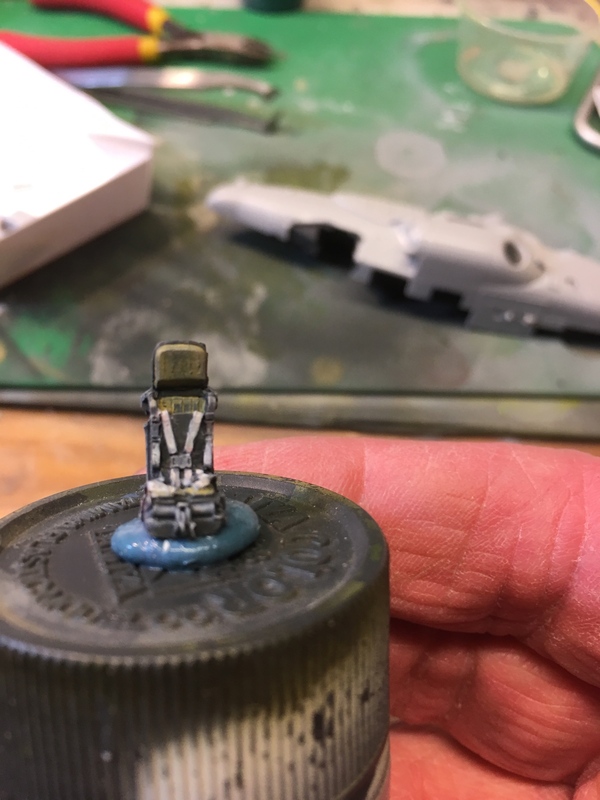 Got a little more paint on the rotor head, oddly matching pretty well to Tamiya RLM grey, and found the cannon detail image I needed. Removed by original poster on 04/12/19 - 05:05:47 (GMT). Removed by original poster on 04/12/19 - 05:08:52 (GMT). Removed by original poster on 04/12/19 - 05:10:50 (GMT). Removed by original poster on 04/12/19 - 05:16:22 (GMT). Removed by original poster on 04/12/19 - 05:21:32 (GMT). Removed by original poster on 04/12/19 - 05:22:20 (GMT). Removed by original poster on 04/12/19 - 05:25:23 (GMT). Removed by original poster on 04/12/19 - 05:26:02 (GMT). Removed by original poster on 04/12/19 - 05:28:57 (GMT). Removed by original poster on 04/12/19 - 05:31:41 (GMT). Removed by original poster on 04/12/19 - 05:36:52 (GMT). Removed by original poster on 04/12/19 - 05:41:10 (GMT). Removed by original poster on 04/12/19 - 05:42:38 (GMT).